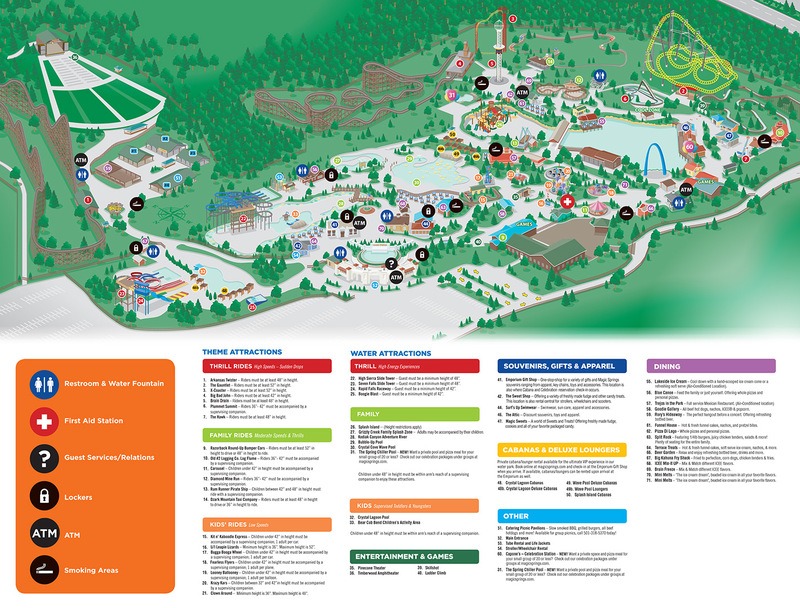 See every concert FREE with a Magic Springs Season Pass for only $64.99. Enjoy 119 days of FUN in the sun including Magic Screams this Halloween Season! Concert venue opens at 6 pm Kentucky Headhunters at 7 pm Marshall Tucker Band at 8 pm Bring your blankets and chairs and enjoy the show! Concert venue opens at 4 pm KIX at 5 pm Stryper at 6:30 pm Skid Row at 8 pm Bring your blankets and chairs and enjoy the show! Concert venue opens at 6 pm Crutchfield at 7 pm Chris Tomlin at 8 pm Bring your blankets and chairs and enjoy the show! Concert venue opens at 6 pm Tauren Wells at 7 pm Crowder at 8 pm Bring your blankets and chairs and enjoy the show! Concert venue opens at 6 pm Tyler Sellers at 7 pm 98 Degrees at 8 pm Bring your blankets and chairs and enjoy the show! RESERVED SEATING AVAILABLE STARTING MARCH 26 @ 10 a.m.
Concert venue opens at 6 pm Special Guest Adam Agee at 7 pm Newsboys 8 pm Bring your blankets and chairs and enjoy the show! Concert venue opens at 4 pm with opening acts starting at 5 pm and Puddle of Mudd at 8 pm Bring your blankets and chairs and enjoy the show! Concert venue opens at 6 pm Interstate Thirty at 7 pm Ricky Skaggs at 8 pm Bring your blankets and chairs and enjoy the show! Concert venue opens at 5:30 pm Special Guest High Country at 6:30 pm Headliners at 7:30 pm Bring your blankets and chairs and enjoy the show! Concert venue opens at 6 pm No opening act for KING & Country at 8 pm Bring your blankets and chairs and enjoy the show! Concert venue opens at 6 pm Special Guest Renee Blair at 7 pm Eli Young Band at 8 pm Bring your blankets and chairs and enjoy the show! Concert venue opens at 6 pm Sevendust at 7 pm Pop Evil at 8 pm Bring your blankets and chairs and enjoy the show! Concert venue opens at 6 pm Special Guests The Big Damn Horns at 7 pm The Village People at 8 pm Bring your blankets and chairs and enjoy the show! Concert venue opens at 6 pm Opening Act at 7 pm Banda Carnaval at 8 pm Bring your blankets and chairs and enjoy the show!